Blood donation, 8:30 a.m.-2:30 p.m., Joint Township District Memorial Hospital, 200 St. Clair St., St. Marys. 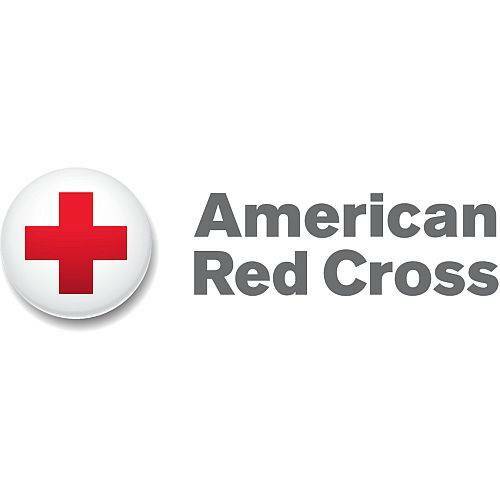 ST. MARYS — There will be a blood donation opportunity from 8:30 a.m. to 2:30 p.m. Friday, June 22, at Joint Township District Memorial Hospital, 200 St. Clair St., St. Marys. This entry was tagged 062218. Bookmark the permalink.